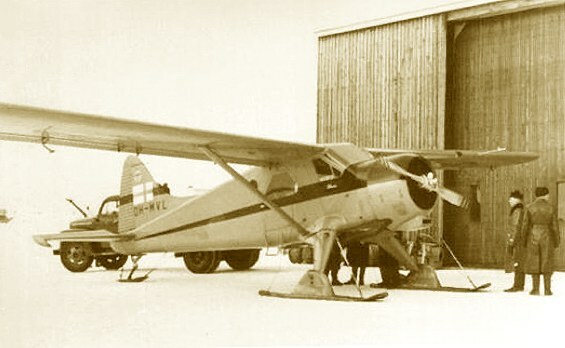 OH-MVL when active in Finland. 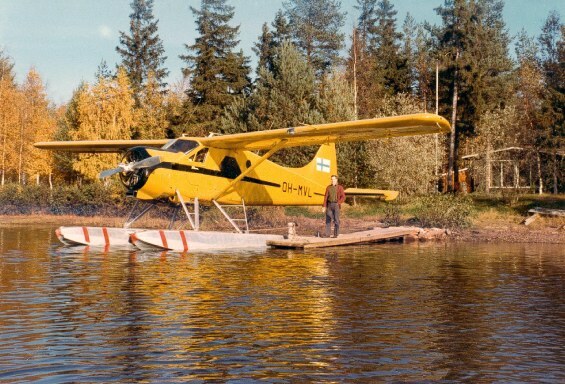 OH-MVL on Kokkola Archipelago with pilot Kalevi Savola on dock. 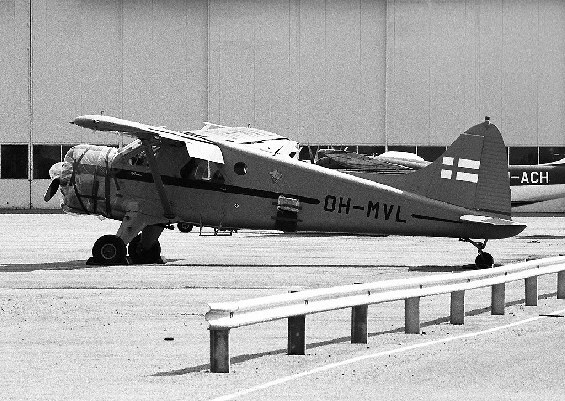 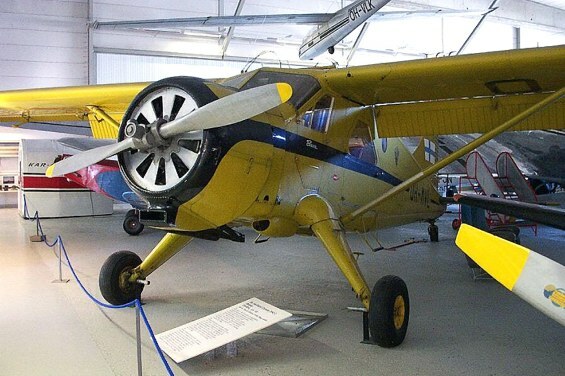 OH-MVL at Helsinki - Vantaa airport ready for museum.
? 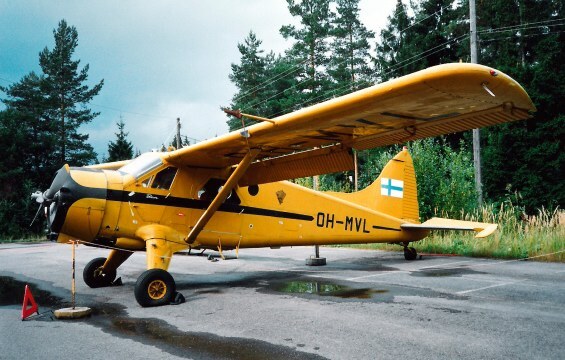 Duties included border patrol, search and rescue missions and air ambulance .